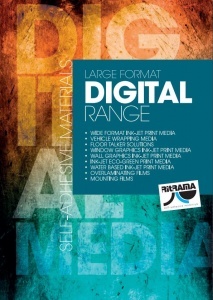 Ritrama presents their new LARGE FORMAT DIGITAL RANGE catalogue, a comprehensive collection of self-adhesive materials suitable for a multitude of applications. The brochure has been redesigned and features a new layout and graphic presentation as well as new product categories to make it easier to identify the best solution for a particular application. The new brochure introduces several innovations, both in terms of products and layout. It shows a description for our various self-adhesive materials according to the product code, the face material and the adhesive. This offers a quick and easy way to choose the right product. 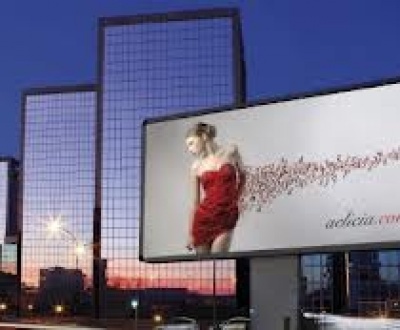 Special consideration is given to the “Wide Format Ink-Jet Print Media”, now listed according to the different face materials – monomeric vinyl, polymeric vinyl, CAST, apolar surface, one-way vision, static cling and specialities. 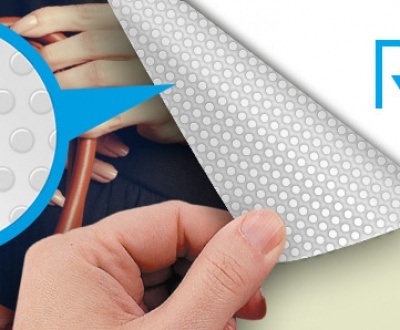 Moreover, in the brochure each product is now shown with its recommended laminating film. The new Large Format Digital Range brochure is also an opportunity for Ritrama to present its latest products: RI-JET 100 Matt White and Gloss Clear, the monomeric film with Airflow technology and removable adhesive for easy and straight forward decals on glass, panels, on flat or slightly curved surfaces, which do not require the services of a professional applicator. RI-JET 100 POLY Gloss White, the 100µ polymeric film with a white gloss finish and extra permanent adhesive, to customise surfaces where dimensional stability, opacity and durability are required. Ideal for exterior and interior decorations, it is also suitable for applications on apolar surfaces. Finally, HI-GRIP 75 Gloss Clear, the 75µ polymeric film with an extra permanent adhesive which makes it ideal for covering and wrapping irregular and corrugated surfaces with low surface tension. Its technical features, such as excellent dimensional stability coupled with a transparent finish, make this film the perfect choice for exterior and interior decorations, especially for applications to furnishing objects. 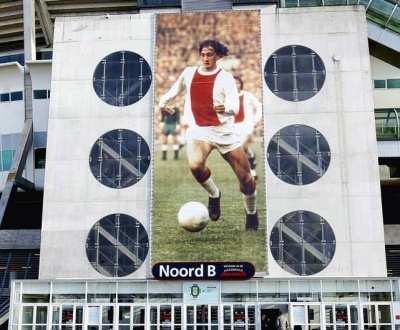 Ritrama’s WALL GRAPHIC INK-JET PRINT MEDIA are also worth mentioning. They are now available with a new grey adhesive for complete and total coverage of the underlying surfaces.